On Monday 4th of July me, Arvind, Mrs Goodwin and Mrs Webb went on a trip to Cologne in Germany, to go to the European Space Agency (ESA). At 5:00 am Arvind and I were collected from our houses by Mrs Goodwin. We were both incredibly tired! 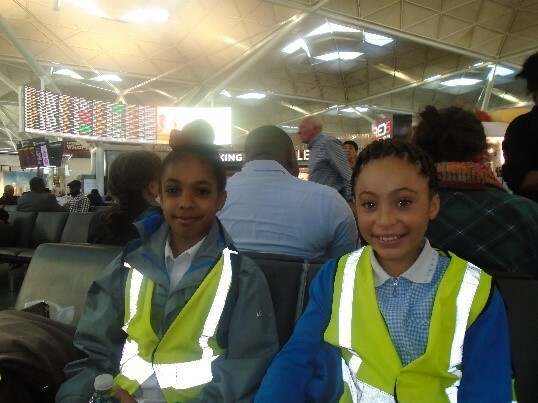 We then went in a taxi to Stanstead Airport and met up with Mrs Webb there. The flight was fifty-five minutes long and we slept throughout some of the journey. When we arrived at Cologne, Arvind, Mrs Goodwin, Mrs Webb and I took a taxi to the European Space Agency. When we arrived there, we ate lunch straight away. 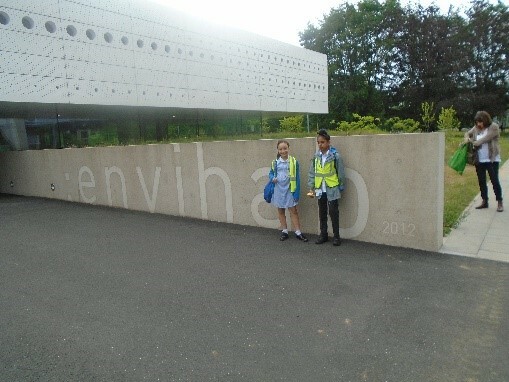 We were then able to look around the European Space Centre and we also had a tour around envihab. There were many rooms in envihab such as Tim Peak’s recovery room and various labs. Also in the envihab there was a centrifuge which spins a human around in a circle with the maximum speed of 7 times of their bodyweight. We then went back to the ESA and asked a fitness trainer for an astronaut multiple questions about his job. 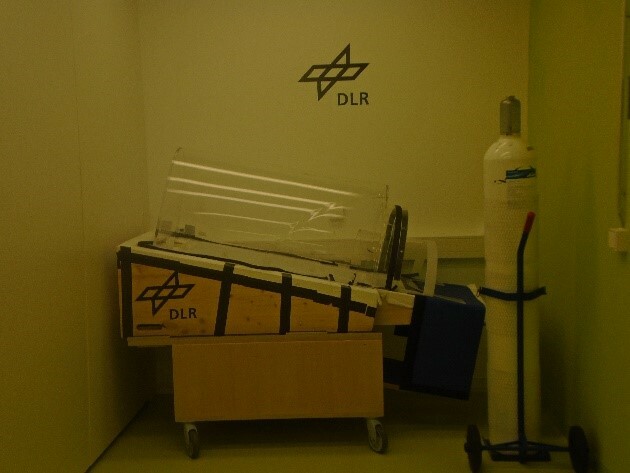 The difference between the envihab and the ESA is that the ESA, is where the astronauts train, the envihab is where astronauts recover from space and where people do research. 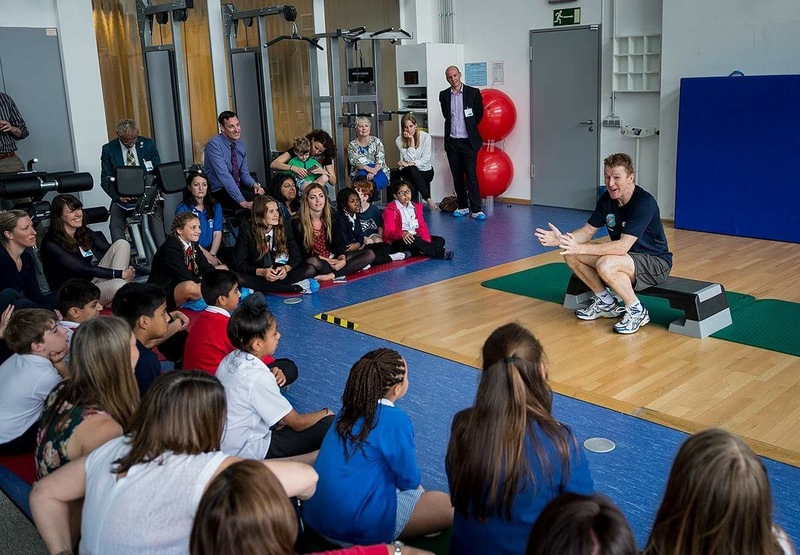 After that, we had the chance to meet Tim Peake do his physio (training) in the gym! We also had time to ask questions to him about his experience in NASA and Space. Afterwards, we were all given a key ring from Tim that said Principia on it. WE THEN TOOK A PHOTO WITH HIM!!!! 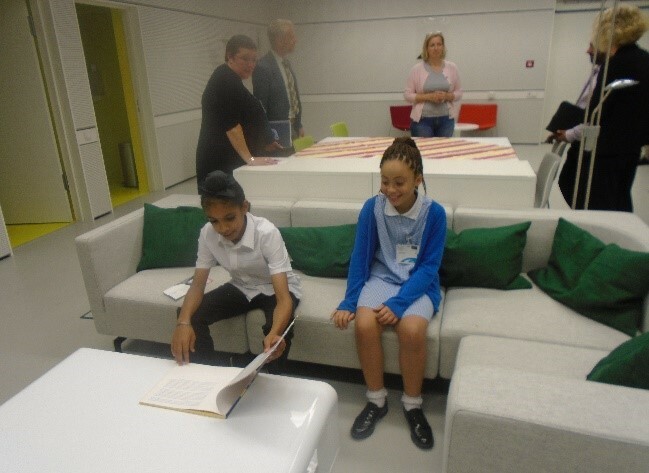 We then went back to the discussion room in the ESA, and each school there explained what they did in their own Space to Earth Challenge and the Mission X. After that, we received a goody bag and a picture from the Space Centre which included lots of treats. Next, we took a taxi to a German restaurant. Arvind and I had a German pizza which consisted of salmon, spring onion and cheese which was delicious. After that we took a taxi back to the airport and bought some souvenirs. Finally, we then went on our plane back to England and arrived back at 11:00pm. Then we took our taxi back home!